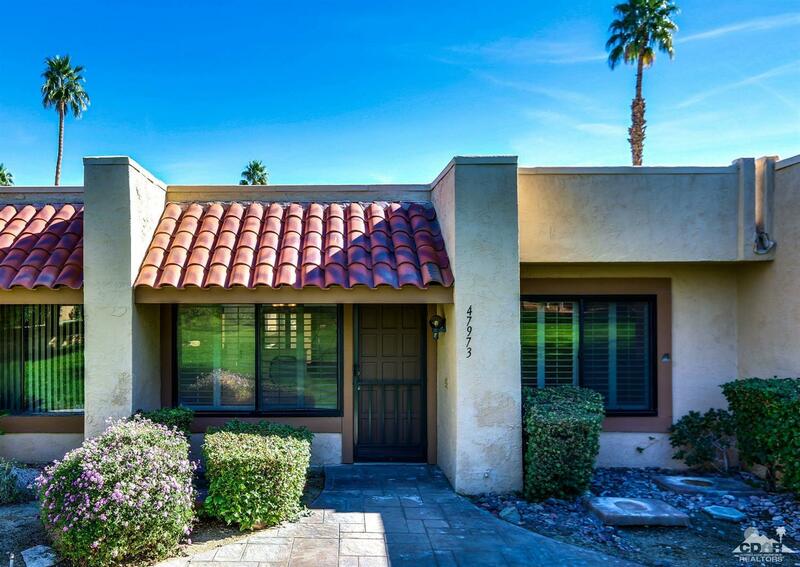 Welcome to Corsican Villas...A small GATED community located in desirable South Palm Desert...close to the Living Desert and a short distance to shopping and entertainment, This featured home has been UPDATED to include new counter tops, sinks and fixtures in both bathrooms, newer appliances, counter tops and backslash in the kitchen, tile floors throughout, and shutters on most windows. 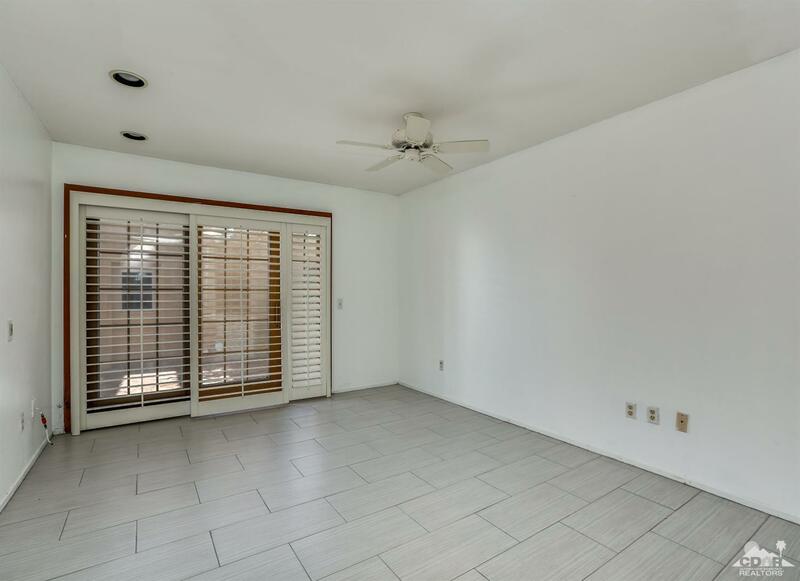 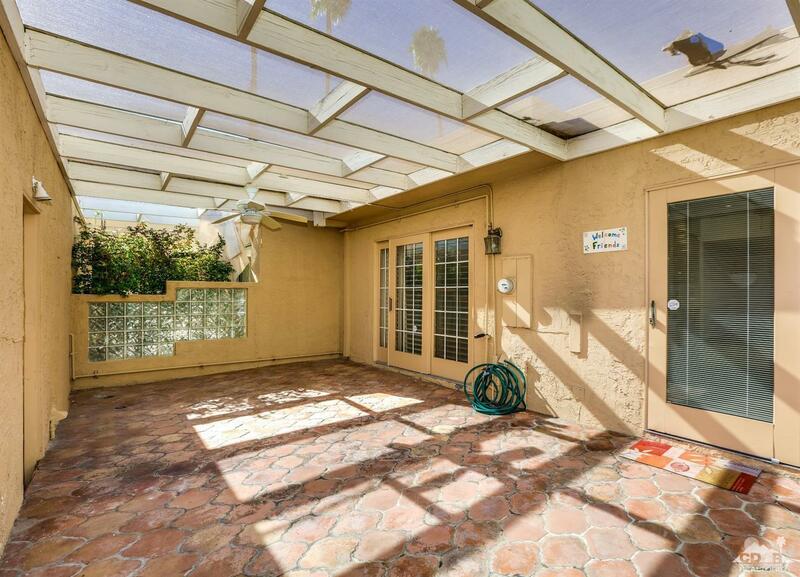 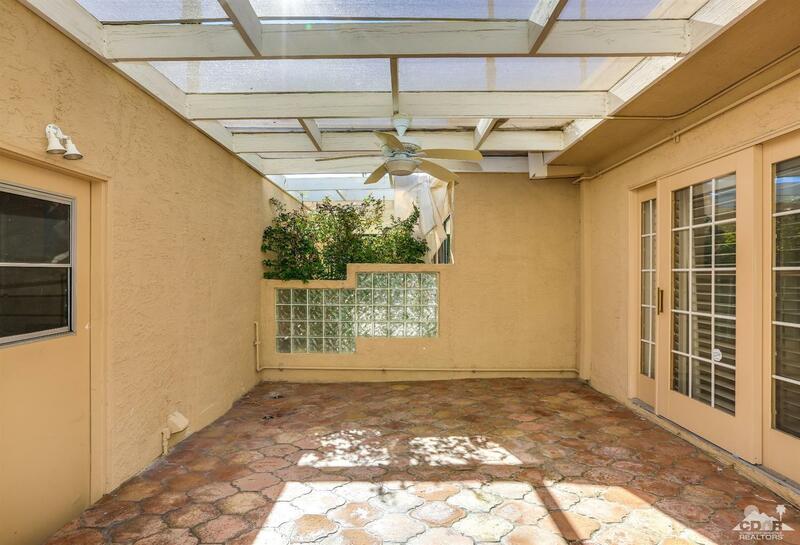 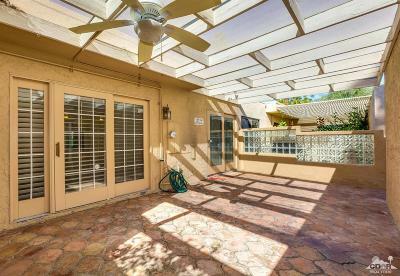 There is an enclosed, covered patio off the kitchen for private entertaining. 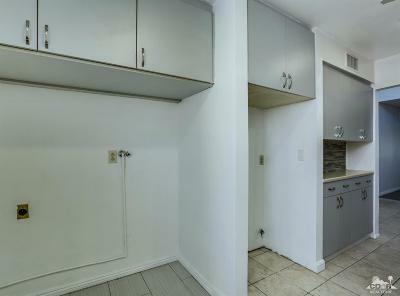 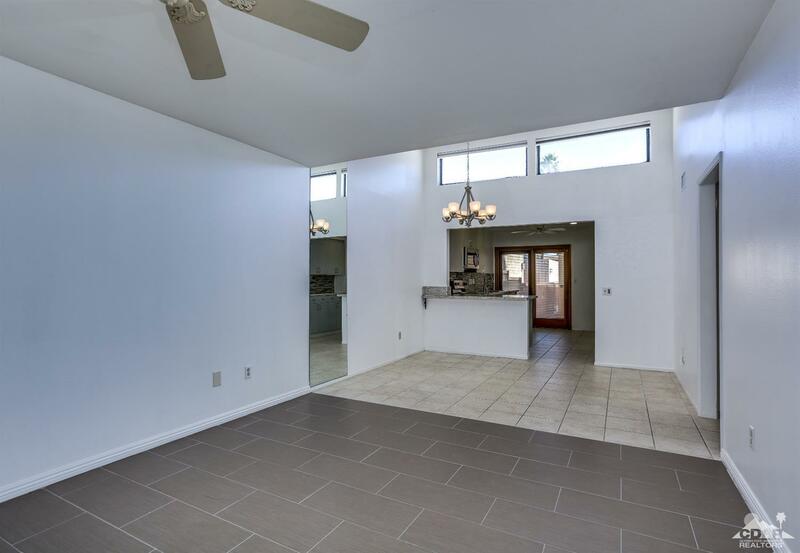 2 car attached garage with built-ins. From the living room, there is a WEST mountain view and a lush greenbelt. 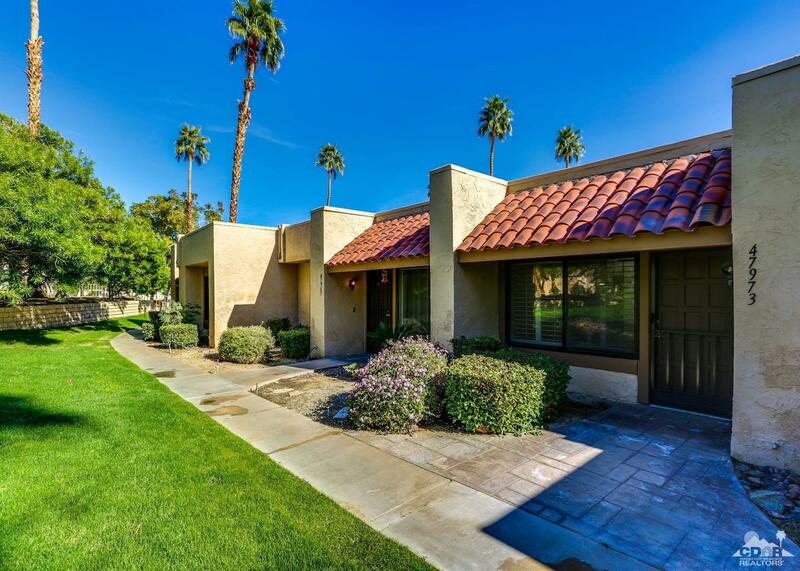 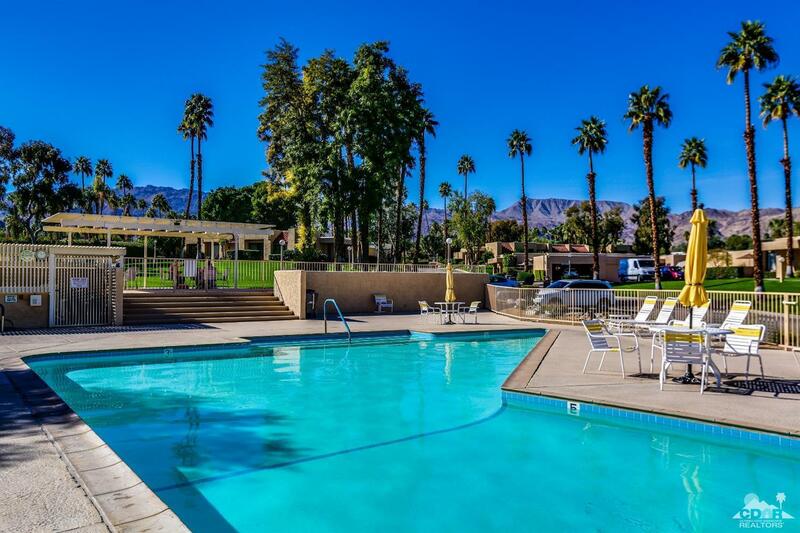 The clubhouse is steps away as well as a gazebo area for relaxing and a large pool for your enjoyment. 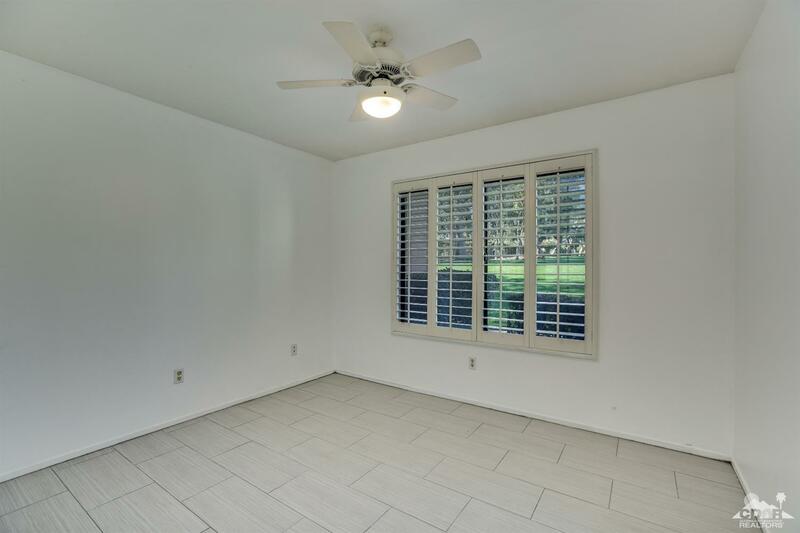 There are also 2 tennis courts nearby. 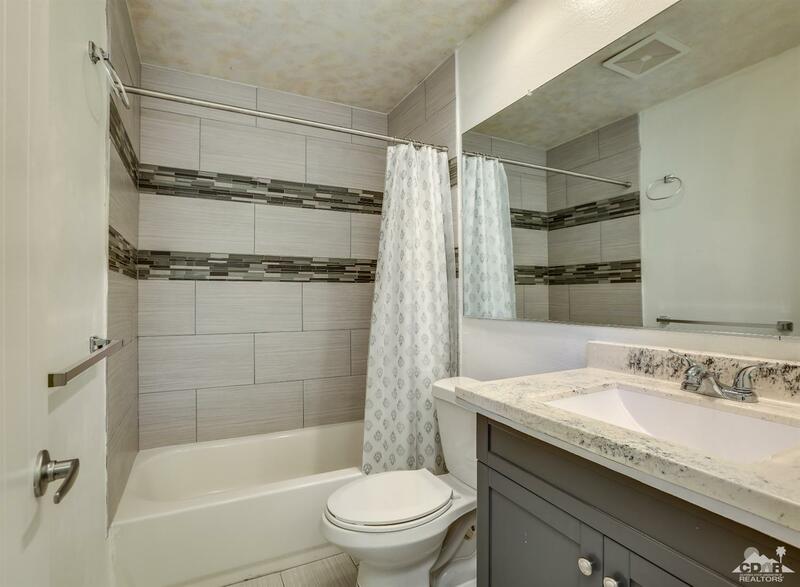 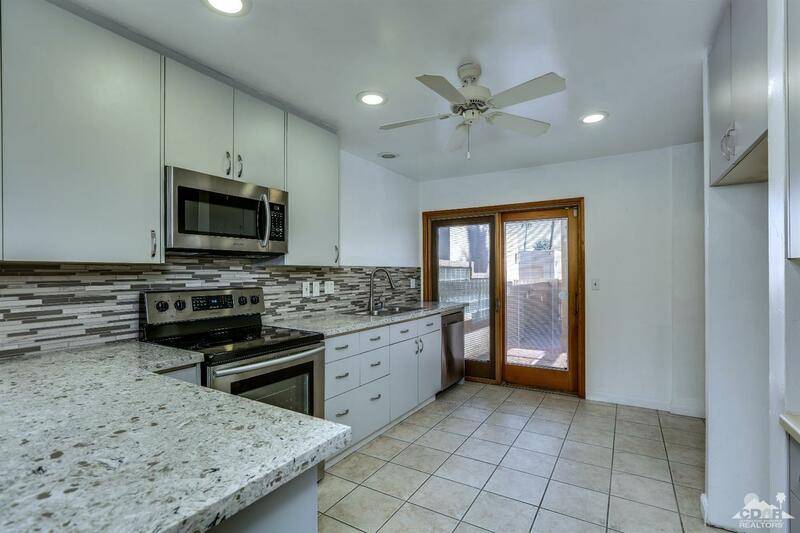 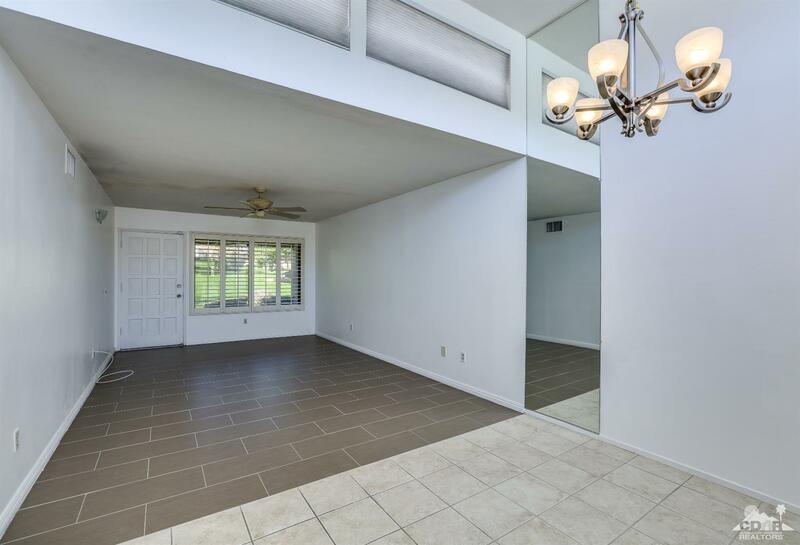 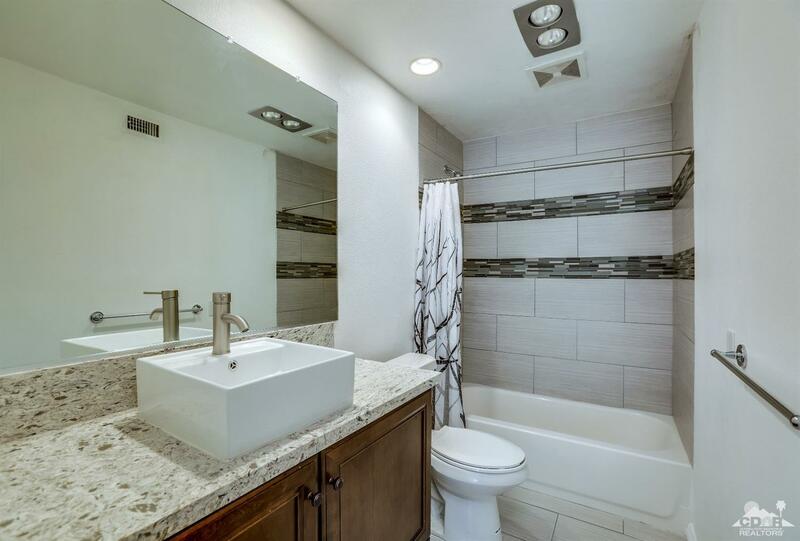 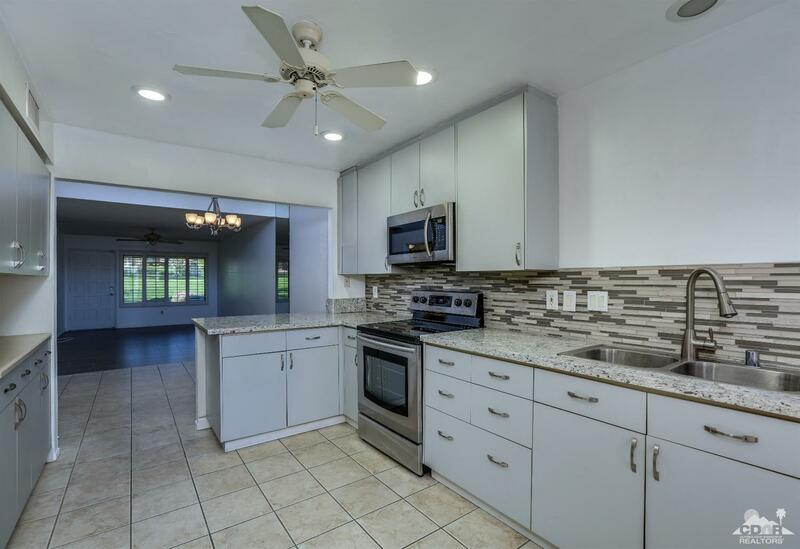 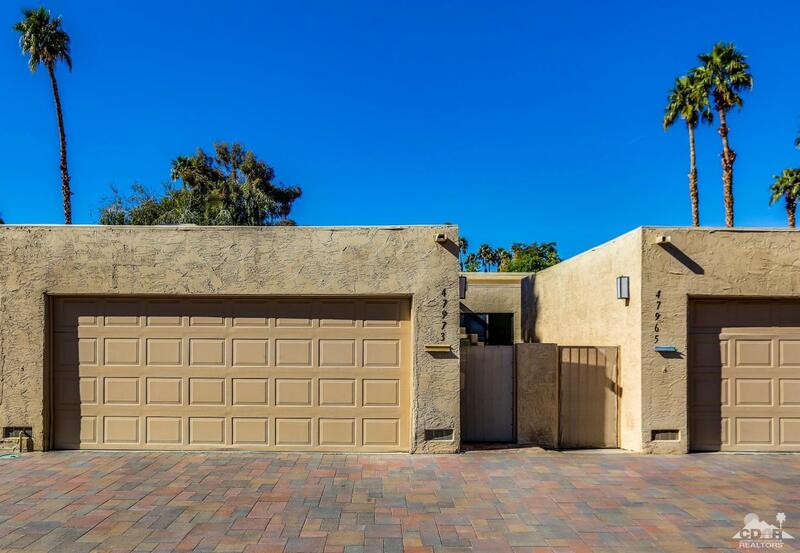 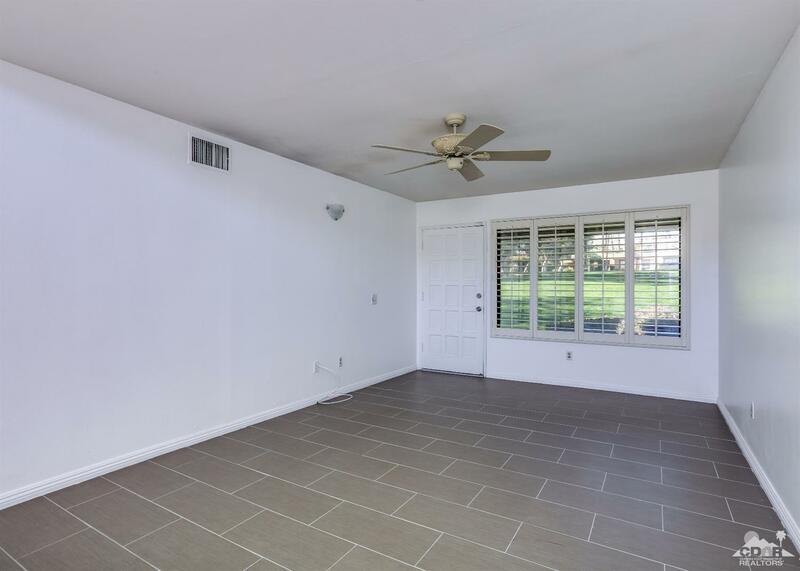 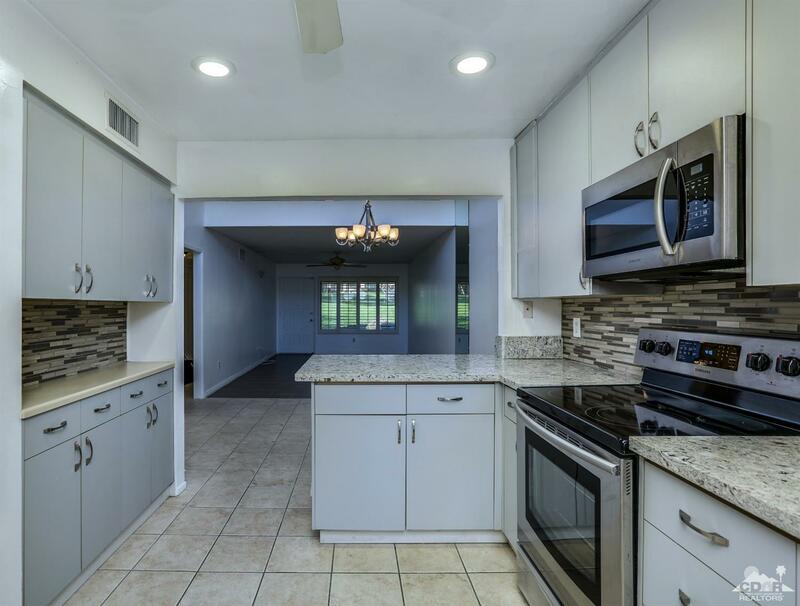 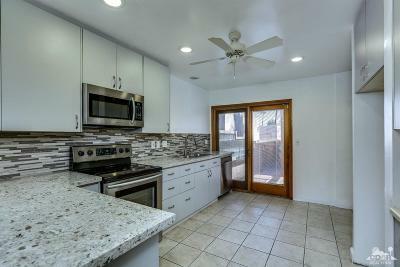 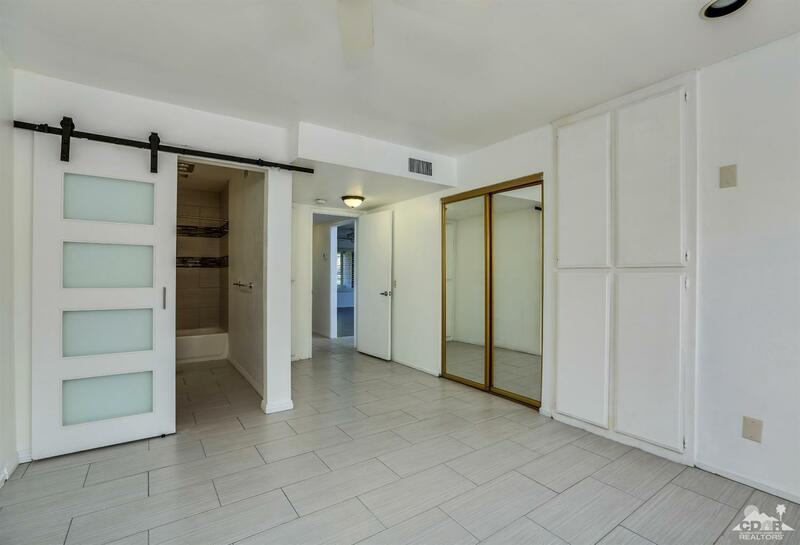 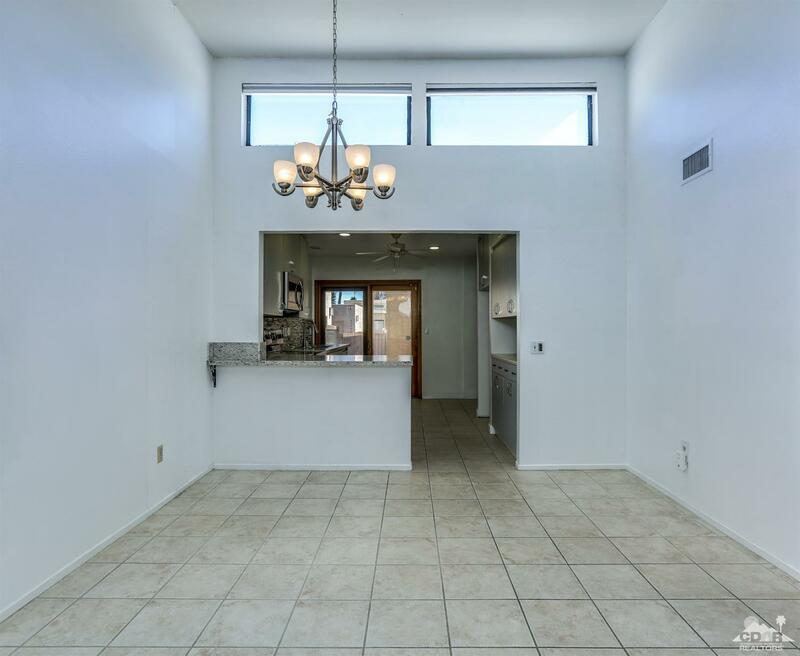 This home is clean, light, bright and ready for your personal touches. 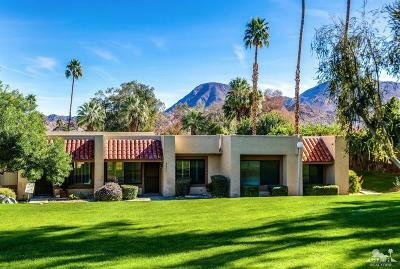 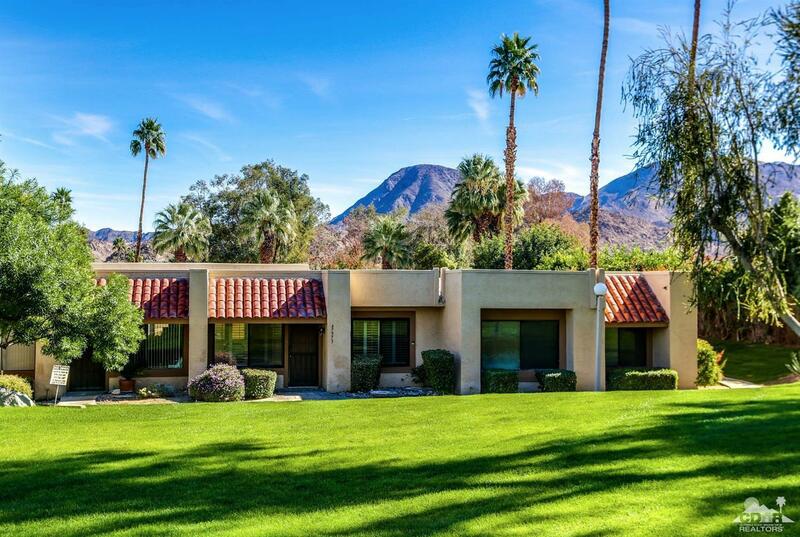 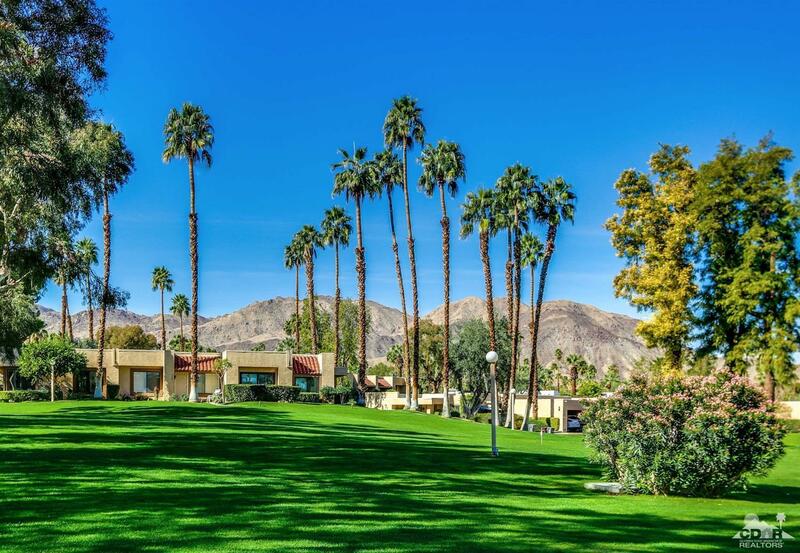 Corsican Villas is definitely one of Palm Desert's BEST kept SECRETS. A great VALUE in today;s market.